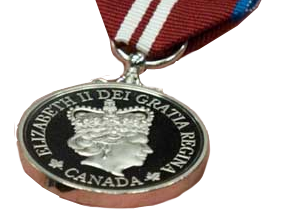 I’m happy to announce that on January 24th I’ll be receiving the Queen Elizabeth II Diamond Jubilee Medal for my work on drug policy reform and medical cannabis from Senator Pierre Claude Nolin. The ceremony will take place at SFU’s Harbour Center, and I’ll be joined by other deserving colleagues, friends and fellow drug policy reformers. While the royal “bling” is nice, the real honor for me is having been nominated by Senator Nolin, who for many years has promoted evidence-based, public health-centered approaches to drug policy, even as his party (the Conservatives) has pushed to escalate the war on drugs. Thank you for your continued good work, Pierre-Claude!